As always, this year’s Los Angeles Zoo’s annual ‘Sunset Safari’ – a special interactive event – was a tremendously fun experience for Safari Club members (those who make donations of $1,500 and up) and their families. 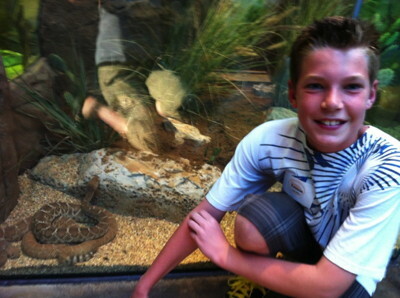 Enthusiastic children (and their parents) gained the chance to observe small animals up close, engage in chats with zookeepers and in some cases even touch some of the Zoo’s smaller animals, including small (non-venomous) snakes and reptiles. 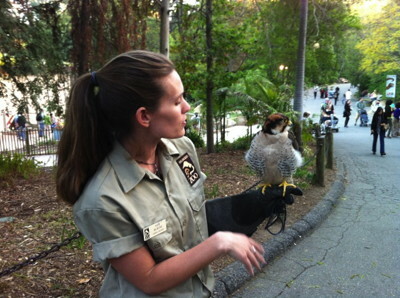 The pleasant and warm April evening was perfect for the lively event, which featured a variety of keeper talks who were strolling about the Zoo bearing owls, pythons and lizards. Those with sufficient courage got to experience the LA Zoo’s newest exhibit, LAIR — which stands for ‘Living Amphibians, Invertebrates and Reptiles.’ There Zoo visitors glimpsed many exceptionally rare species such as the Chinese giant salamander, the world’s largest amphibian, in its very own mountain stream environment. 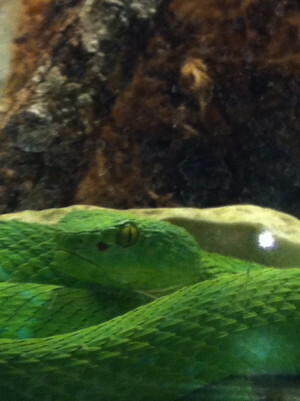 Venomous creatures include the Mangshan viper (China) and the green mamba, an African tree snake. Exotic creatures such as the poison dart frogs, the Santa Catalina Island Rattlesnake, Desert Hairy Scorpion, Madagascar Spider Tortoise, Copperhead and Cottonmouth snakes, Mexican Giant Horned Lizard, Fiji Island Banded Iguana and among the many reptiles on view. For more information about LAIR, visit its official site. 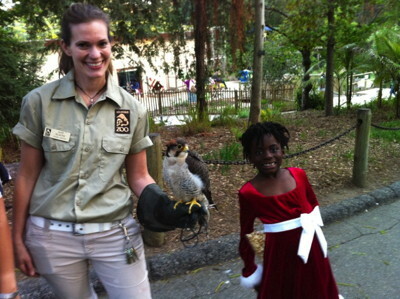 The super-fun night for Safari Club donors was hosted by the Greater Los Angeles Zoo Association (GLAZA). Patrons of the Safari Club, which is GLAZA’s premier annual giving society, enjoyed an evening of socializing and a carousel ride on the popular Tom Mankiewicz Conservation Carousel. An International-themed buffet dinner and live music concluded the festivities. A terrific time was enjoyed by all! Donors to the SAFARI CLUB, which is GLAZA’s premier annual giving society, support the Zoo and have the opportunity to experience events that offer up close experiences with wildlife and demonstrate the latest developments in zoo research and conservation efforts. 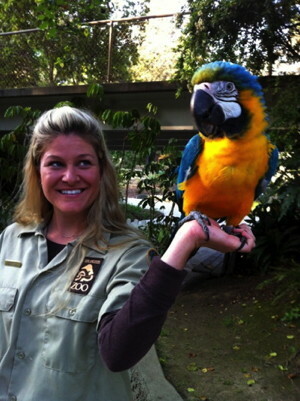 GLAZA is the non-profit organization that supports the Los Angeles Zoo and Botanical Gardens. The SAFARI CLUB is GLAZA’s mission-based giving society in support of the Zoo and its various programs; SAFARI CLUB participants make tax deductible donations, which begin at $1,500, that have an impact on many levels. Locally, they support the Zoo, an oasis of plant and animal life that continues to flourish, educate and enrich the community. Globally, they contribute to the Zoo’s conservation and breeding programs, which offer hope of recovery for many of Earth’s endangered species. 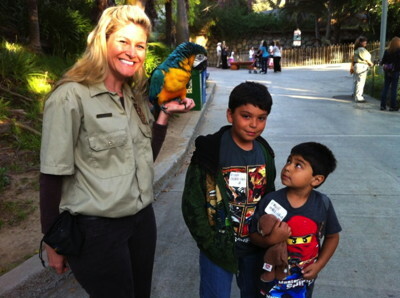 The SAFARI CLUB is among the many programs presented by the private, non-profit Greater Los Angeles Zoo Association (GLAZA), founded in 1963. For nearly five decades, GLAZA has funded exhibits, plant and animal species conservation, capital projects, and education and community outreach programs at the Los Angeles Zoo, an international leader in the preservation of endangered species and a conservation center for the care and study of wildlife. GLAZA also builds and invests endowment funds and operates five essential departments on behalf of the Zoo, including development, publications, membership, volunteers and oversight of the Zoo’s food/retail concessions. There are currently 72,000 GLAZA member households representing more than 300,000 adults and children, the largest membership base of a cultural organization in Los Angeles, and a volunteer corps of over 700. 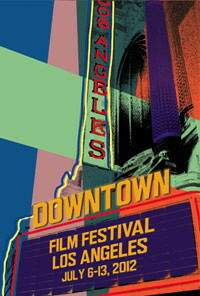 The Los Angeles Zoo is located in Griffith Park at the junction of the Ventura (134) and Golden State (5) freeways. 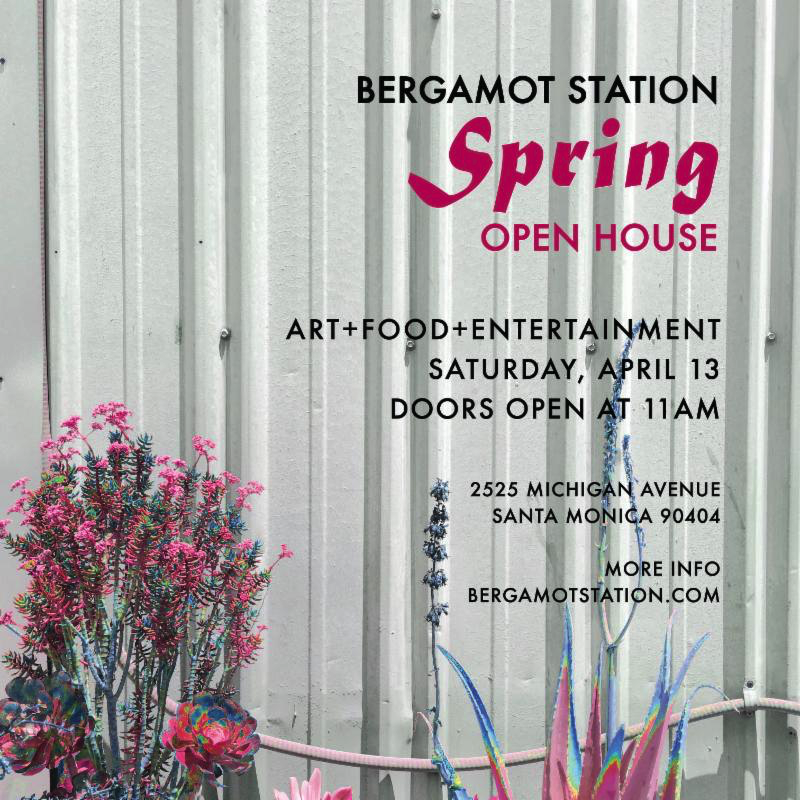 For information about the SAFARI CLUB, please contact Nancy Simerly at 323 644-4717 or [email protected].